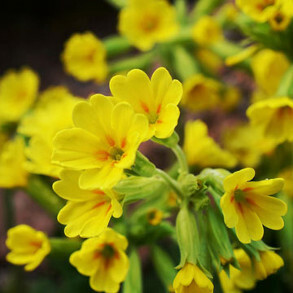 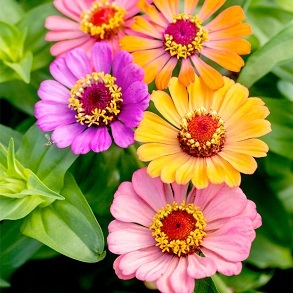 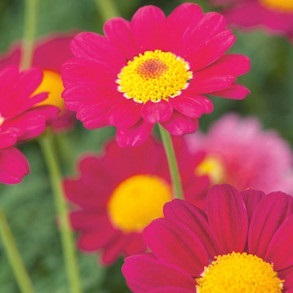 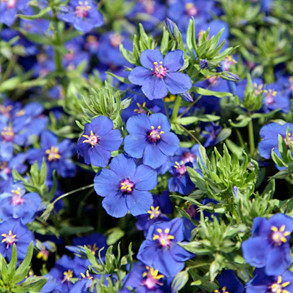 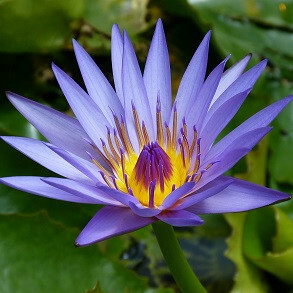 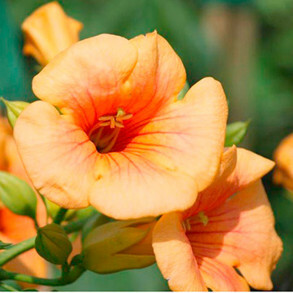 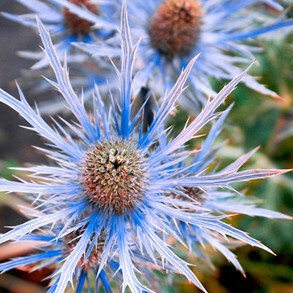 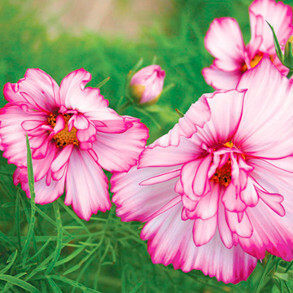 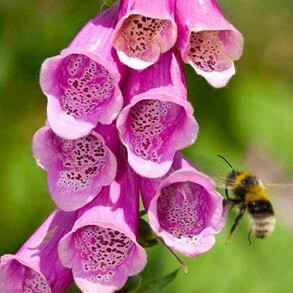 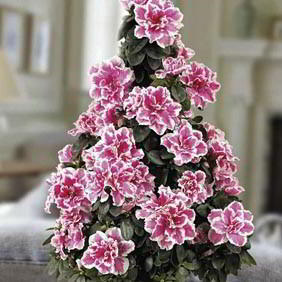 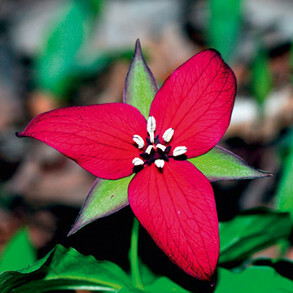 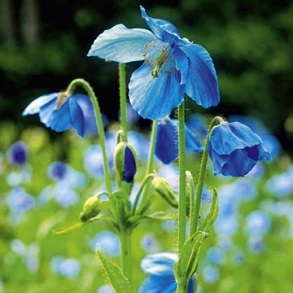 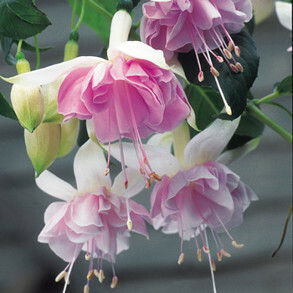 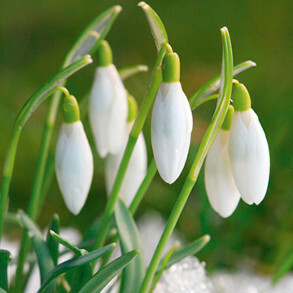 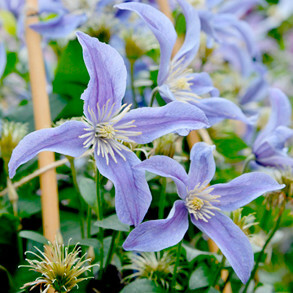 Choose from a comprehensive range of Flower Plants from Suttons Seeds. 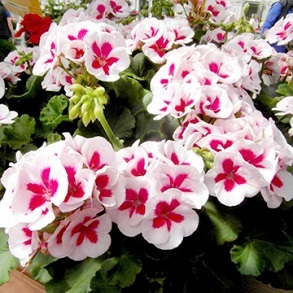 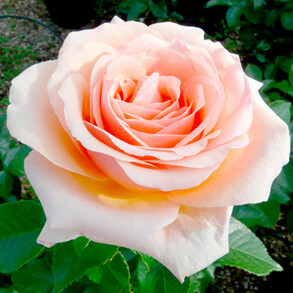 All our plants are supplied as small, medium and large flower plug plants along with larger established potted plants delivered at just the right time for you to plant and successfully grow yourself for a colourful garden display. 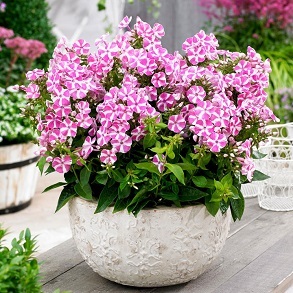 Whether you are looking to create a new border and need bedding plants or want to liven up your patio with flowers for containers and hanging baskets then Suttons have a great assortment for you to choose from. 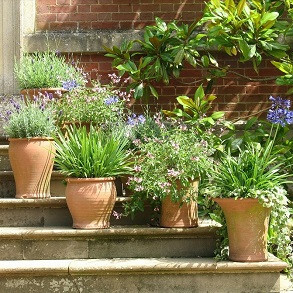 With over 200 years of experience, numerous independent awards and a no quibble quality guarantee, you will be delighted with the results year in, year out from Suttons. 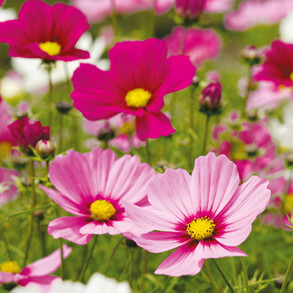 Pick and Mix Bedding plants and Save! 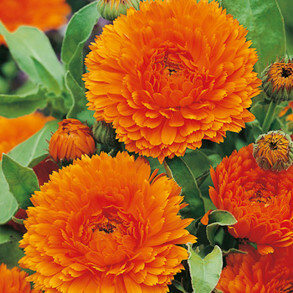 If you're looking for a bargain, you can view all our flower offers right here.